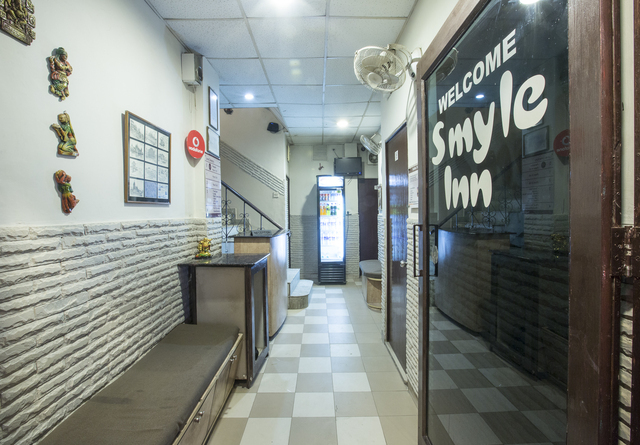 A walking distance from the Krishna Marg metro station and the New Delhi railway station makes Smyle Inn one of the most conveniently located hotels in New Delhi. 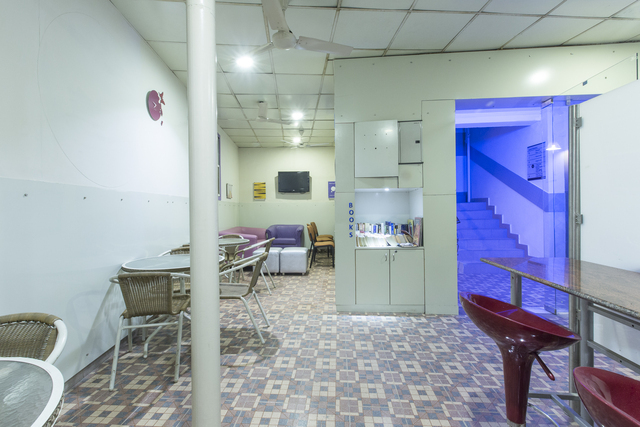 Awarded with the Hoscar Award for the best value hotel in the budget category, Smyle Inn at Gali Chandi Wali, Pahar Ganj combines an excellent range of facilities with a warm & friendly ambience for a safe, comfortable, and a convenient stay. 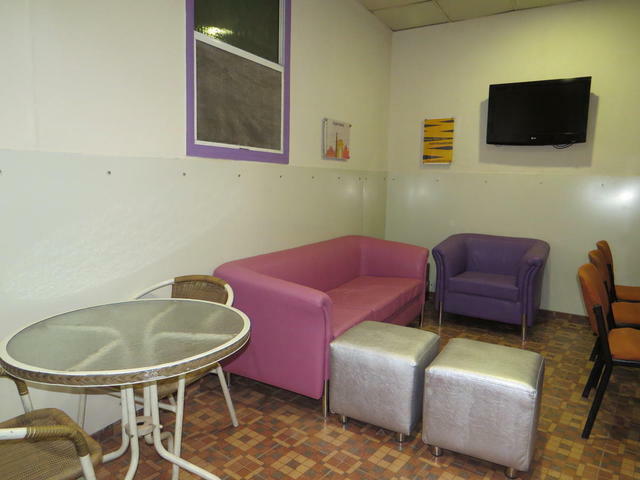 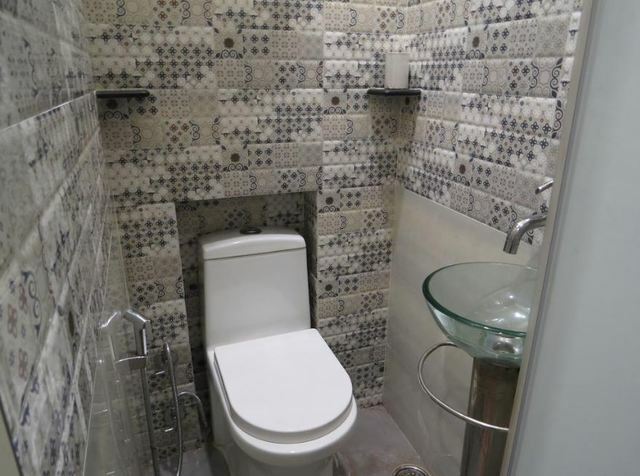 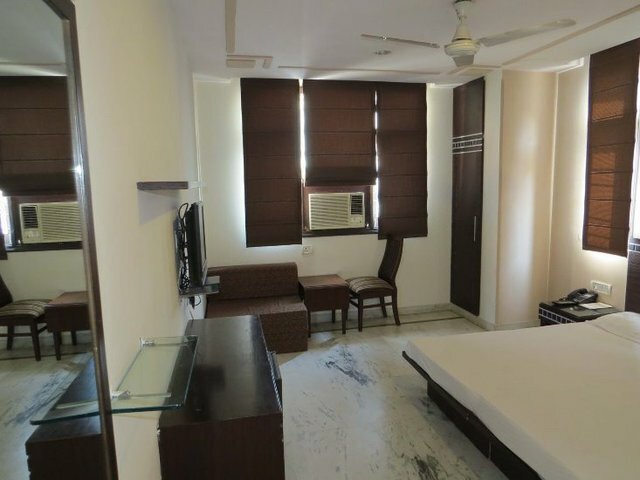 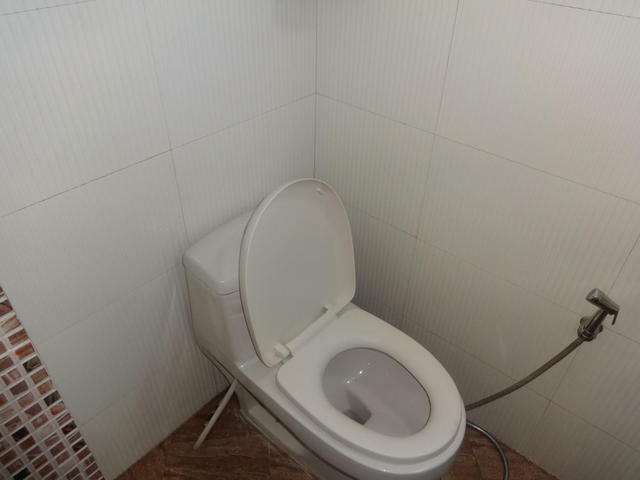 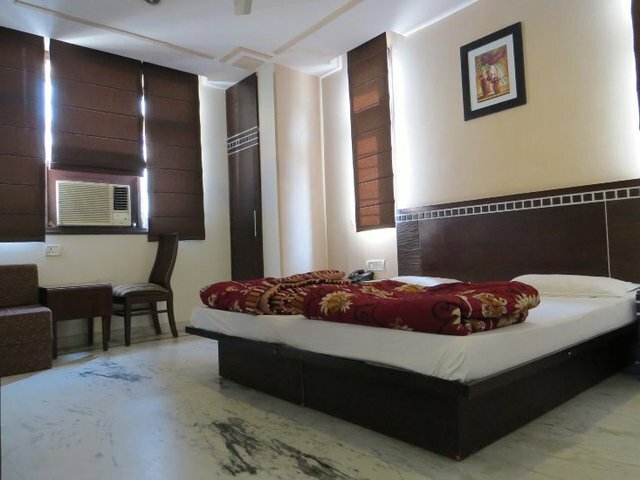 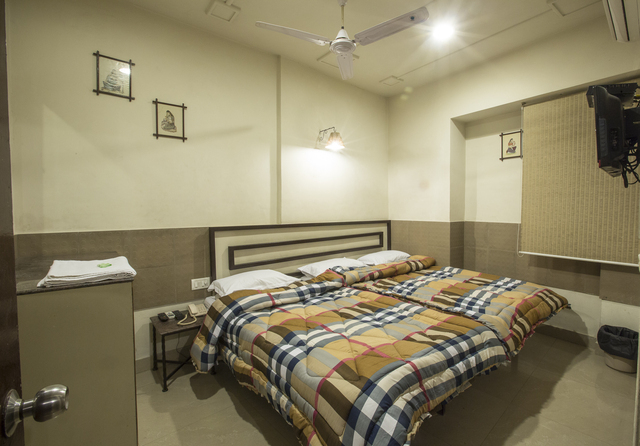 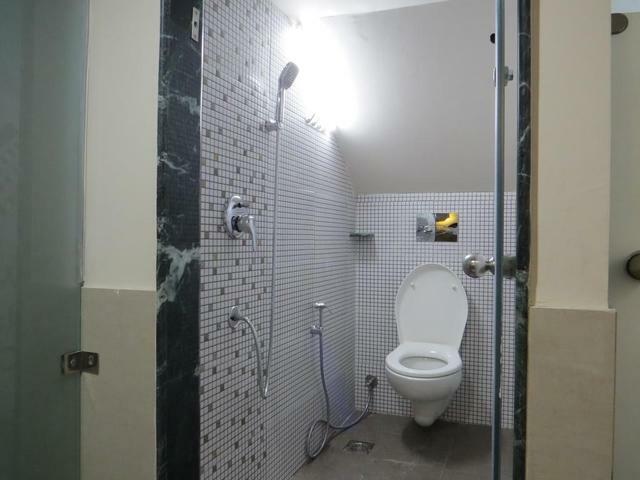 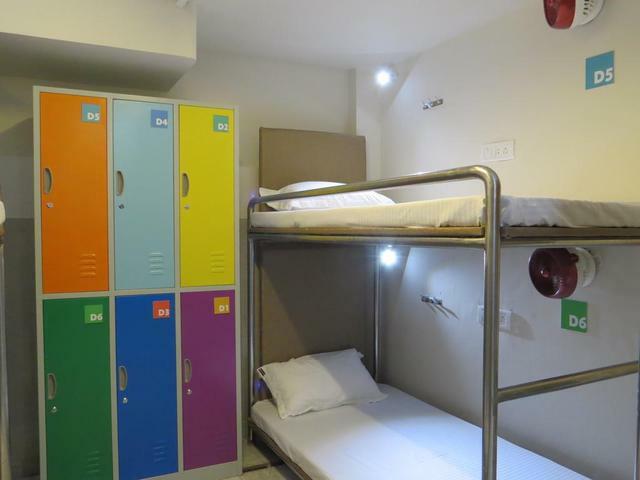 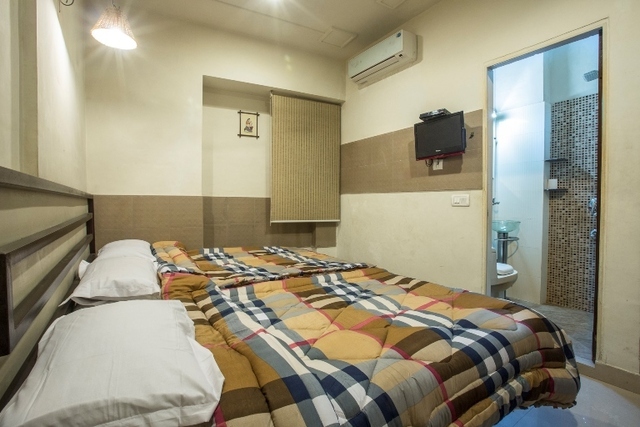 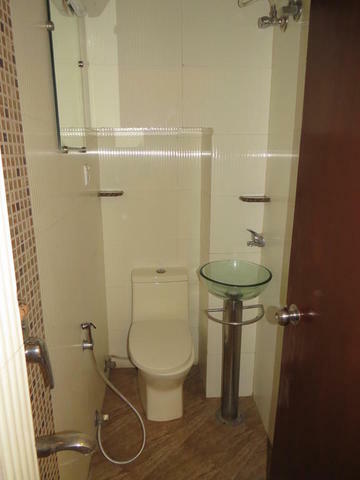 There are 35 rooms in the property come as Standard, Superior and Dorm with room service, LCD TV, AC, WiFi, intercom, attached bath with essential toiletries. 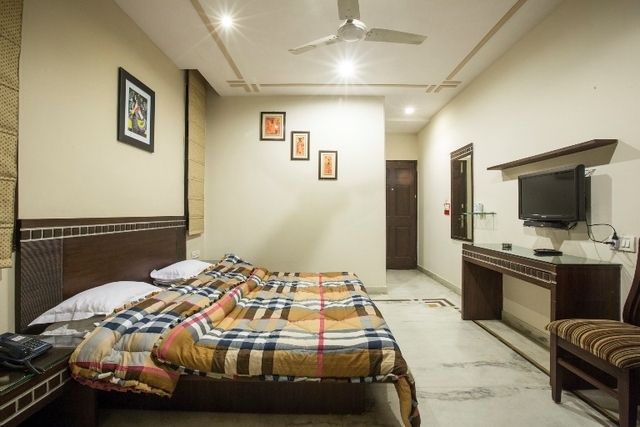 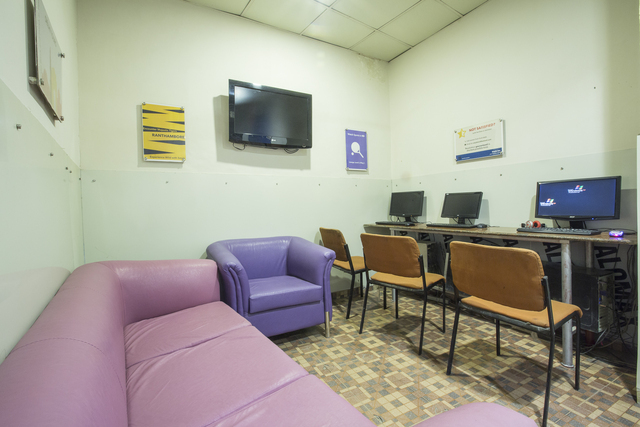 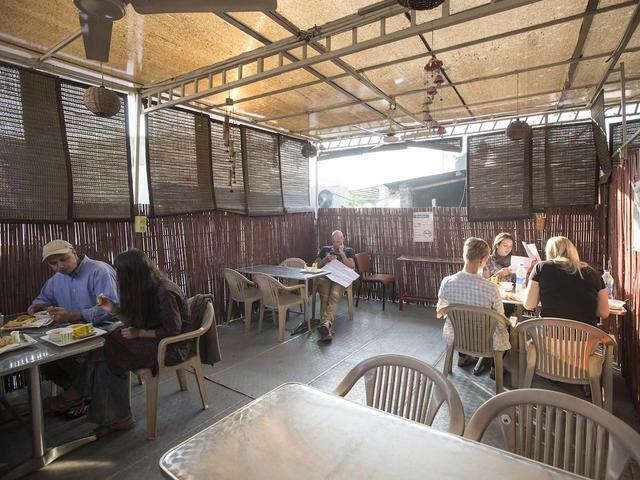 Apart from central location, a complimentary breakfast, doctor on call, restaurant and a convenient pick-up facility, the hotel also allows guests with meeting their travel needs by offering tours and car rental services. 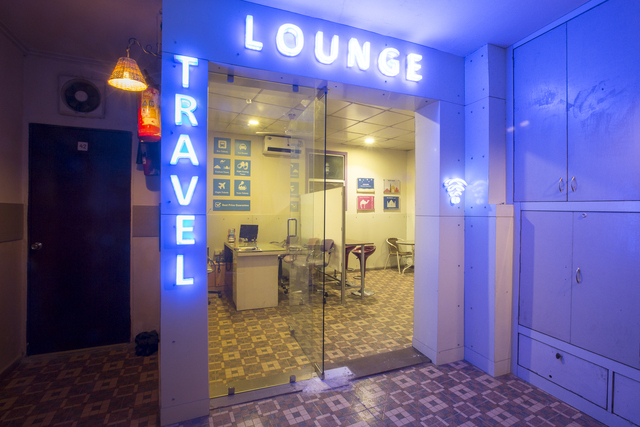 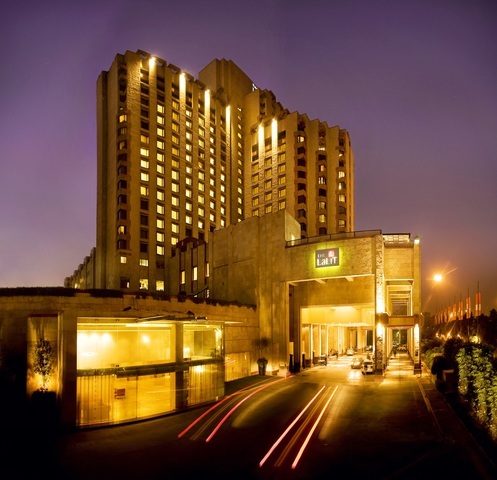 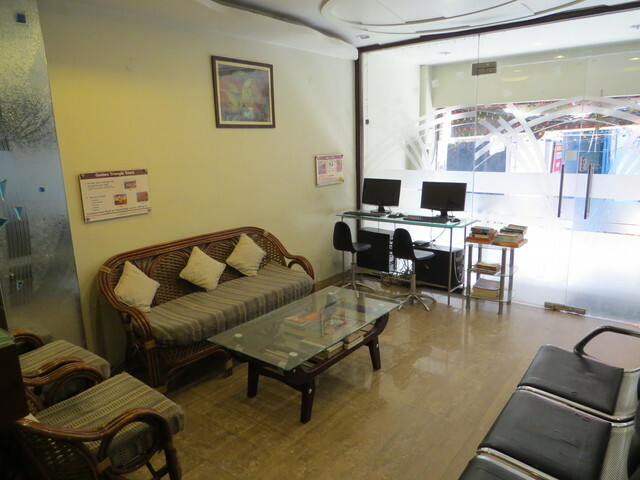 With 5.3km from ISBT Kashmiri Gate and 14.6km from IGI Airport, the hotel is well-connected to other parts of the nation. 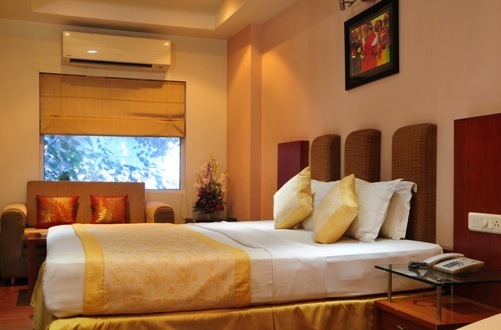 Spend some time at Connaught Place 1.8km away or explore a mix of traditional and street-shopping at Dilli Haat. 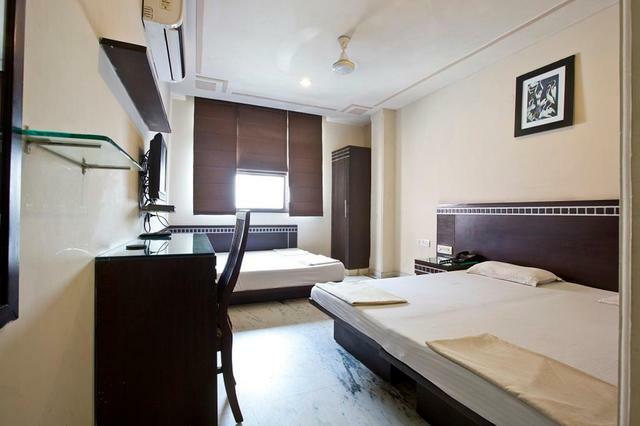 Apart from this, places like Rang Mahal, Leo Tolstoy Monument, Khas Mahal, Jantar Mantar, Red Fort, and Shish Gumbad are located nearby for tourists to discover a range of cultural and architectural heritage of the city. 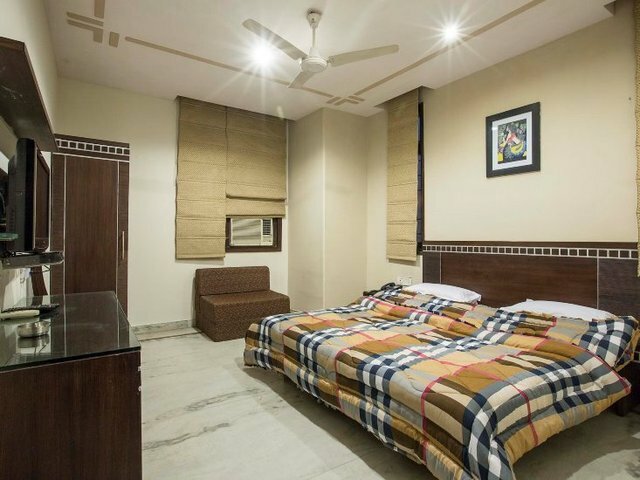 For guests with religious interests, the nearby Shiv Mandir, Shree Digamber Jain Mandir, Puliya Wali Masjid, and Hanuman Mandir are easily accessible from the hotel and should be included in your list of things to do in New Delhi.